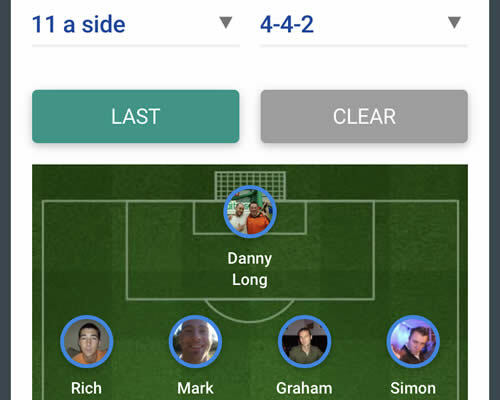 Manage your football team online. 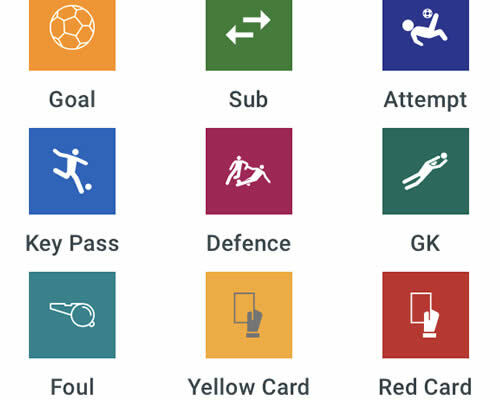 Analyse your team and players' performance. 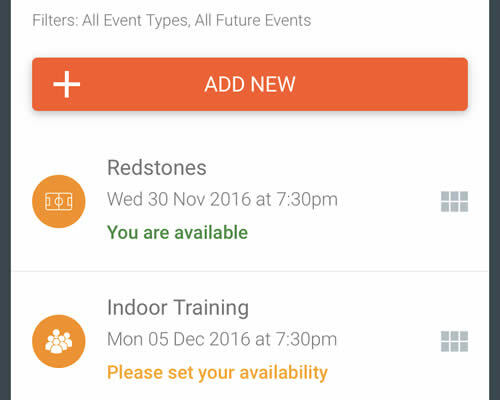 Track availability for matches, training & events. 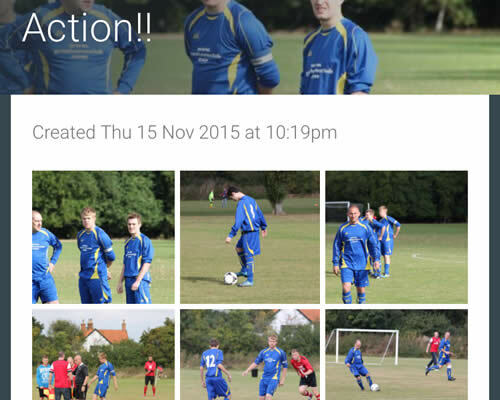 Receive payments and manage team finances. 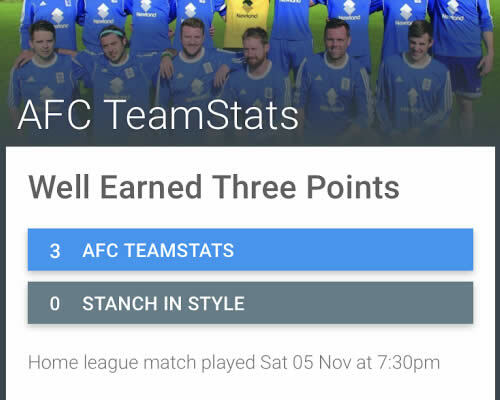 Transform club and team organisation with TeamStats. 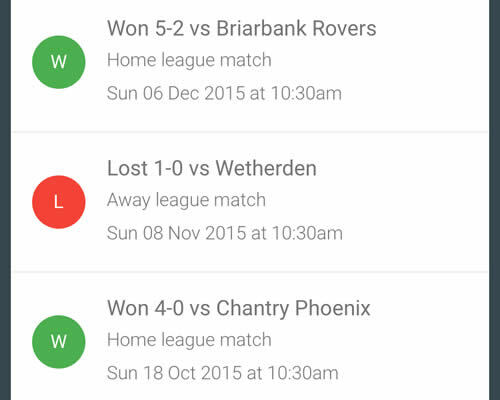 Managing a football team can be a thankless task. From making sure you have enough players for your next match to chasing players for money they owe, we know how much effort is spent. 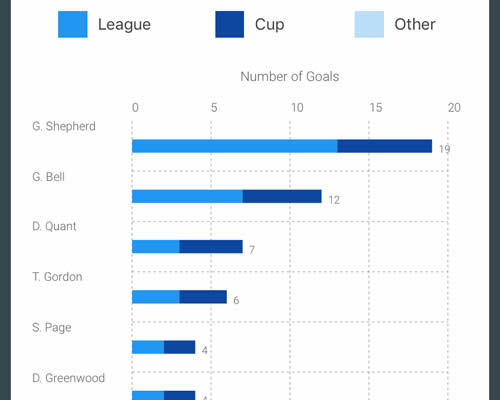 TeamStats' range of superb features are designed to assist managers, coaches, secretaries and treasurers in their roles, simplifying organisation and team administration. 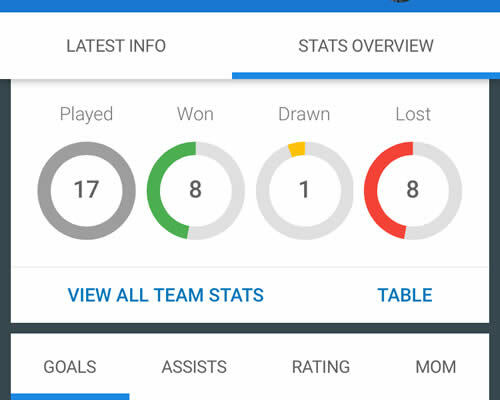 TeamStats engages the whole team with player specific features. 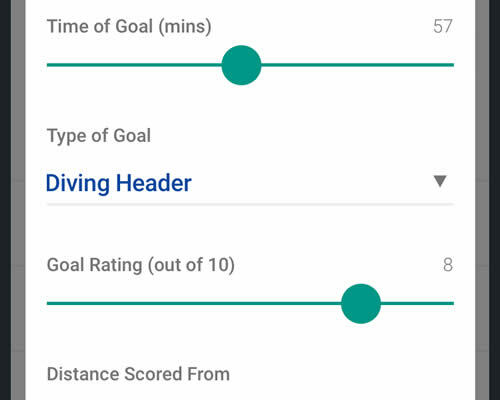 Each team member has their own customisable, personal profile with individual season, match and goal statistics. 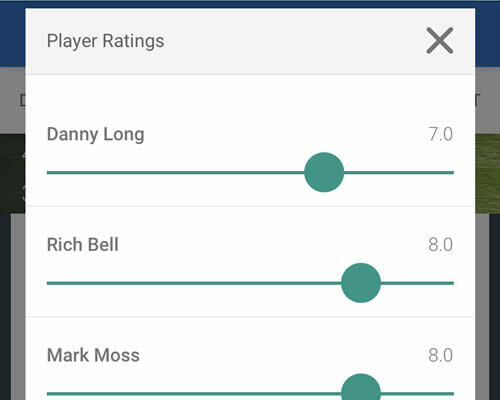 Players can login to set their availability, comment on match reports and submit their own match performance ratings for their teammates. 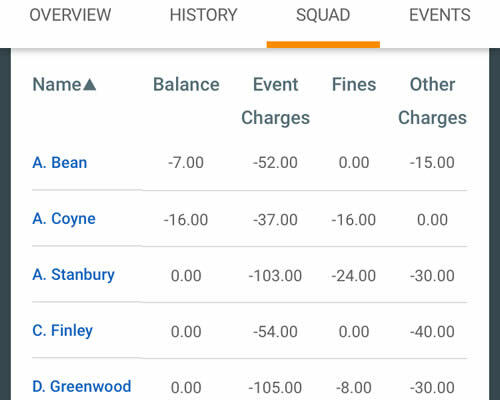 Our "Online Payment" feature enables players to easily pay money owed direct to team accounts in seconds. 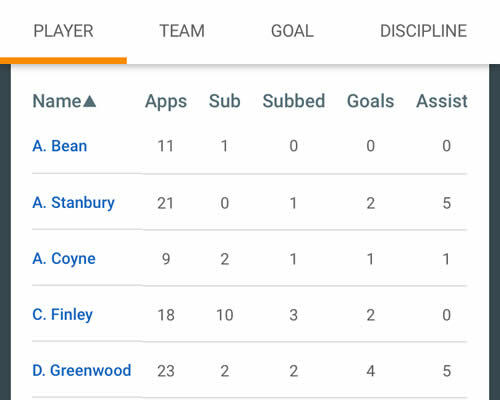 Fans and parents can really feel part of the team with direct access to the latest team schedule, match reports and statistics featuring their favourite players and/or children. 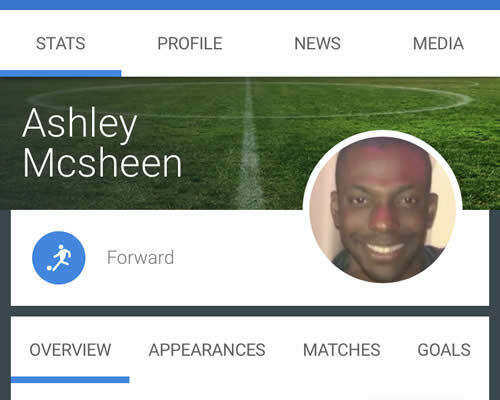 All parents and fans can be issued with their own login and profile pages, enabling further engagment and integration with the rest of the team. 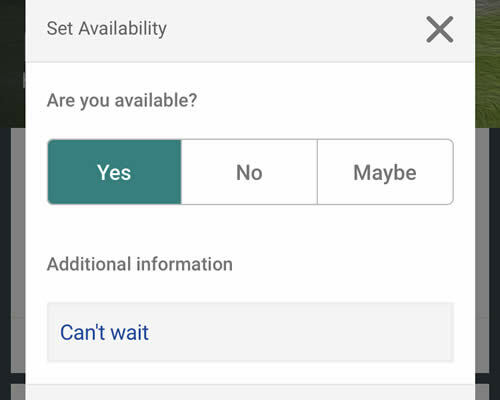 Parents find the range of privacy features of particular benefit, safeguarding sensitive details.